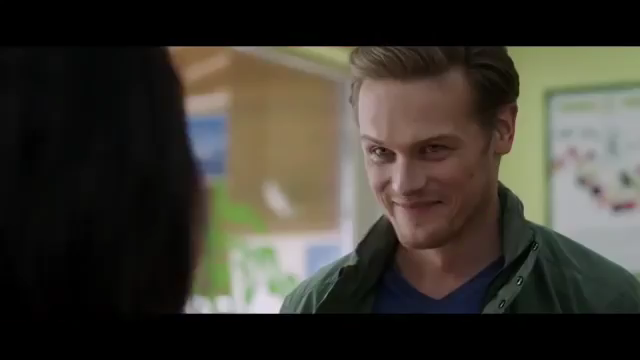 Here are 90+ screencaps of Sam Heughan as Sebastian, in the new UK Trailer of “The Spy Who Dumped Me”, that we made for you guys. Sigh! Sam is so cool in these screen caps! I definitely will be watching “The Spy Who Dumped Me”. I am wondering if Sam will do some stage plays – I understand that is where he got a lot of his training.